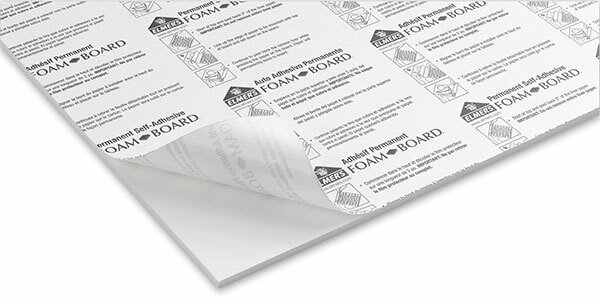 Self adhesive foamboard is quick and easy to use. Just peel and stick. Ideal for mounting posters and photographs. Perfect for signage, no messy spray glues to deal with. Cuts just like regular foamboard.